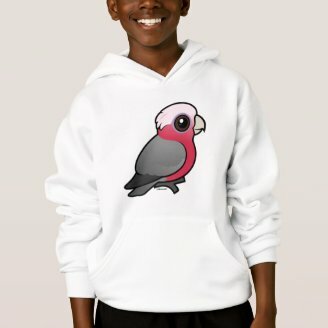 Today's 189th Birdorable is this Birdorable Galah, also known as the Rose-breasted Cockatoo or Pink and Grey. It is a widespread parrot in Australia, where it can be commonly seen in the bush as well as urban areas such as Perth and Melbourne. Wow, I can't imagine having such colorful birds visit our backyard feeders. 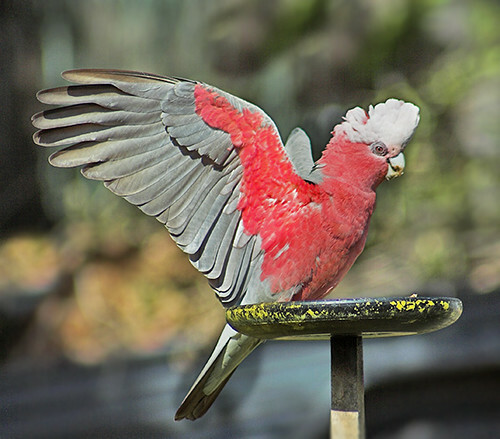 3 comments on "Birdorable 189: Galah"
Kewl, its adorable! Hmm, is the next bird a Rockhopper Penguin? I love you Addie. I also luv owlz. PENGUIN! Really! I'm not into owls anymore. 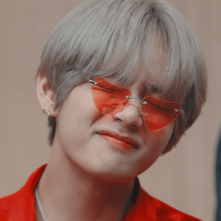 Do not look at the previous comment. I'm into penguins now. What I wrote wasn't true, except for the "I love you" part. Rockhopper penguin, probably.